If you’re a regular reader of my blog or use my skincare line, you know that I believe there is more to the skin than the standard dry, normal and oily skin types. I have determined there are nine types of skin. 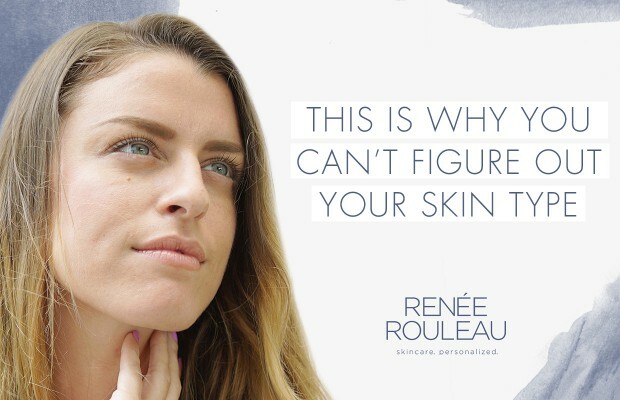 While I have an easy skin type quiz that you can take to determine which one best fits you, many people will answer the quiz questions incorrectly which won’t give an accurate result. Three common mistakes people make when trying to determine their skin type. Mistake #1: Only focusing on one or two of your skin’s needs, instead of looking at the big picture. People can get hyper-focused on just one or two things going on with their skin, instead of focusing on ALL of their skin’s needs. Many of the nine skin types do address breakouts, but it’s important that you take into consideration how often you are breaking out as well as other needs you might have. Here’s how to prevent adult hormonal breakouts. 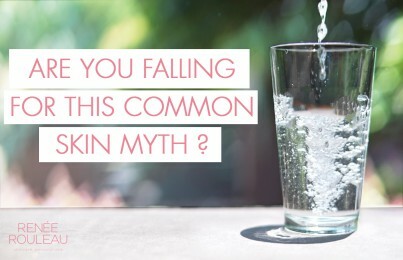 Mistake #2: Not understanding the difference between dry skin and dehydrated skin. Dry skin means there is little to no oil being produced and the skin can appear rough and flaky. Therefore, oil-based products are needed to replenish the skin’s moisture levels so it can look soft, smooth and supple. Dry skin is fairly straightforward this way. Dehydrated skin, on the other hand, can be harder to understand. When the skin is dehydrated, it means the skin is lacking water in the skin. You can still be an oil producer but the skin can feel tight. People will associate the tightness with being a dry skin type and start to use the wrong products. This is particularly problematic for those who get breakouts and over-dry their skin with acne products and compensate it with using oil-based products. For dehydrated skin, you want to use lighter, water-based products with humectants to restore the water content within the skin’s cells. The video below is of one of my clients who is a skin type #2 who got severely dehydrated from using too many exfoliants. Learn more about the difference between dry and dehydrated skin. 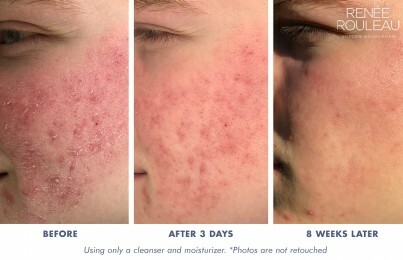 Look at what happened to my nephew’s skin when he overused drying acne products. Mistake #3: Misunderstanding the true meaning of sensitive skin. When people are asked if they have sensitive skin, most people will say “yes.” However, sensitive skin has different meanings to different people. Their skin gets red, hot and flushed from showers, exercise and even from skincare products. Their skin can get a rash or irritation even when gentle products are used. They have been diagnosed with a condition called rosacea. To me, the last three are what I consider sensitive skin and skin types #5 and #9 address these concerns really well. 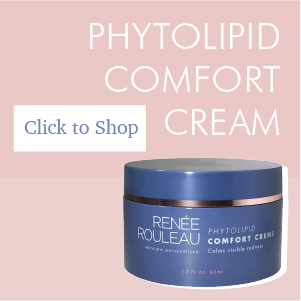 A product like Phytolipid Comfort Creme can quickly help repair the skin’s barrier to make it act less sensitive. 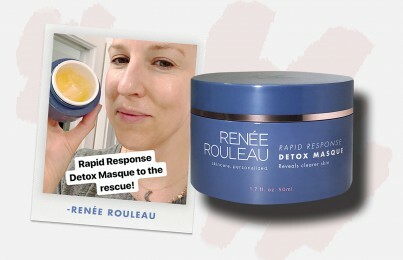 When it comes to skincare products causing a tingling sensation, that gets a bit more complicated. Read what it really means when your skincare products are stinging. What’s the solution for determining your skin type? Start by taking this skin type quiz. If you’re unsure about the results it gives, contact us and an esthetician can assist you in choosing your true skin type. The important thing here is you don’t want to go it alone if your skin is making you confused. Put your skin in the hands of a trusted skin care professional who can help you determine your true skin type and suggest a skin care program that’s perfect for you.